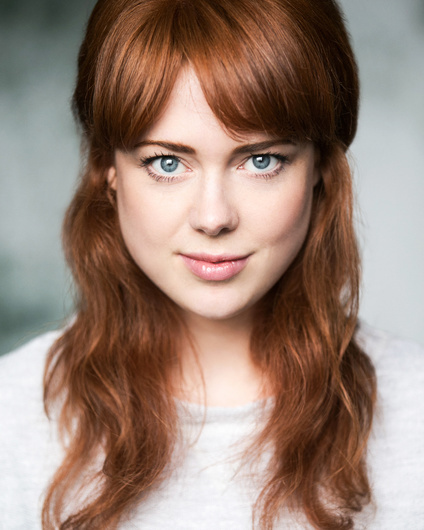 Amy Waugh is a young and exciting stage & screen actress who has graduated from ArtsEd. Amy has appeared in shows at the Tabard Theatre, Edinburgh Fringe Festival and has toured with Vienna's English Theatre. She is currently working on two short films - DISHONEST and THE FOOL.